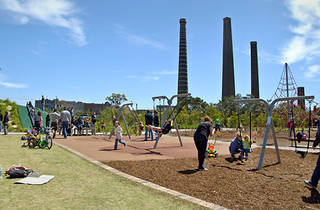 Sydney Park has a top-notch playground for kids with hill slides, swings, bridges and a scooter and bike path. There are also sandpits and a water play zone to splash about in during the warmer summer days. 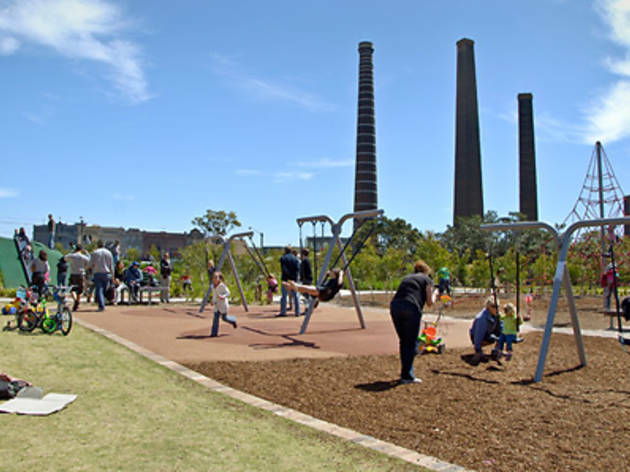 Parents will love the free barbecues, easy-access car parking, shady places to sit down and bathroom facilities. Making it a cool play spot in the middle of the city, by St Peters station.